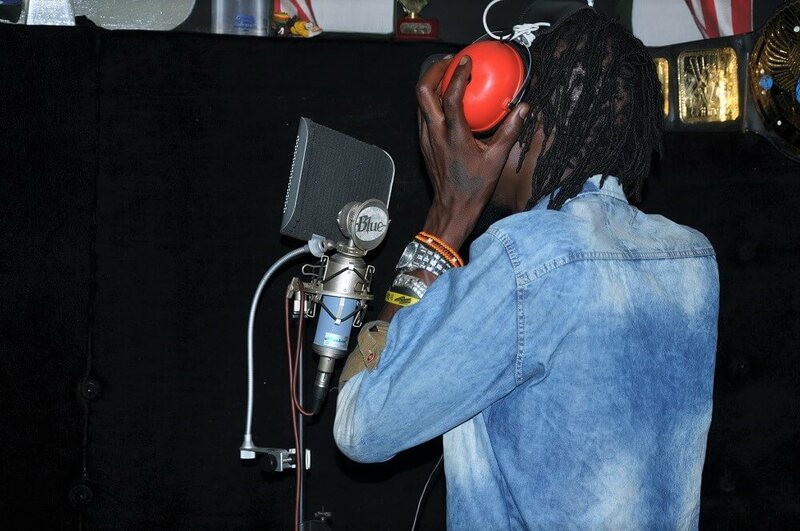 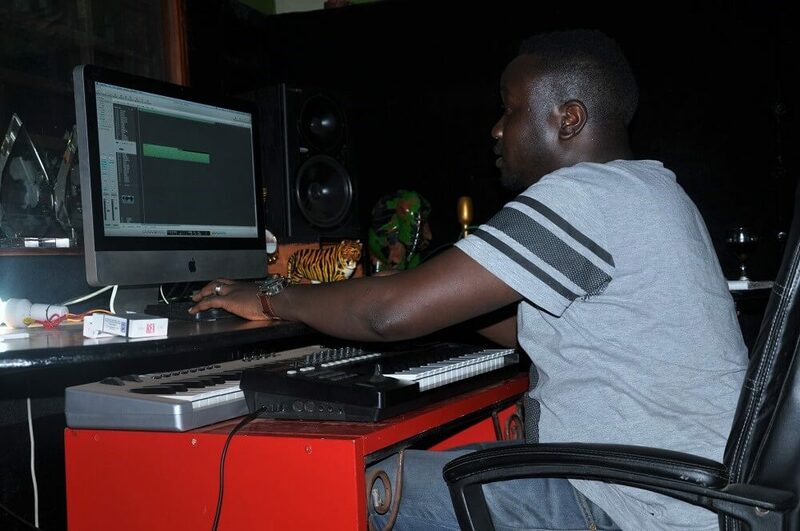 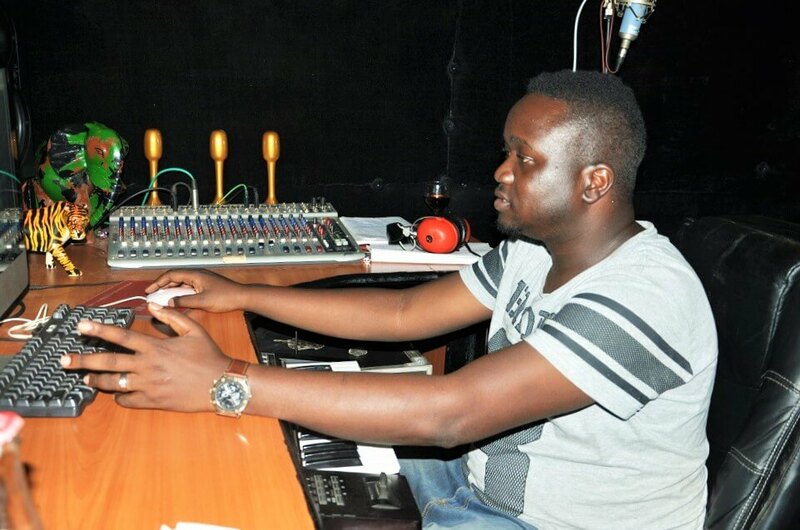 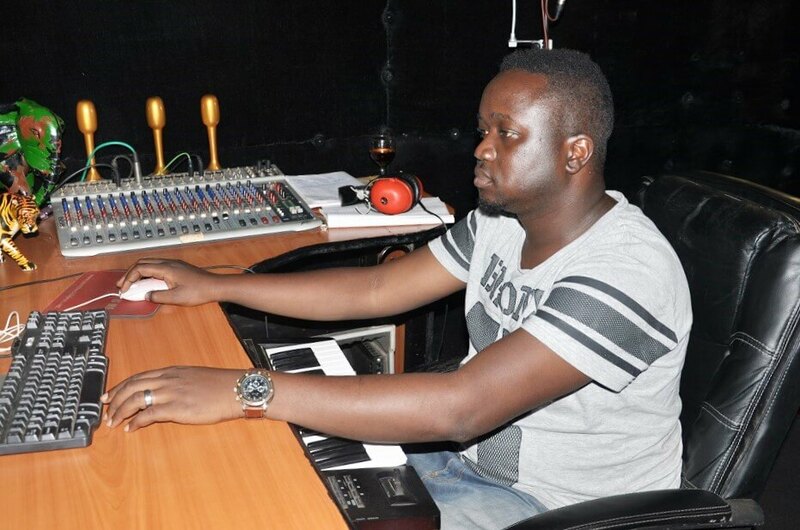 Inside Radio & Weasel's Neverland Recording Studio -- Photos! 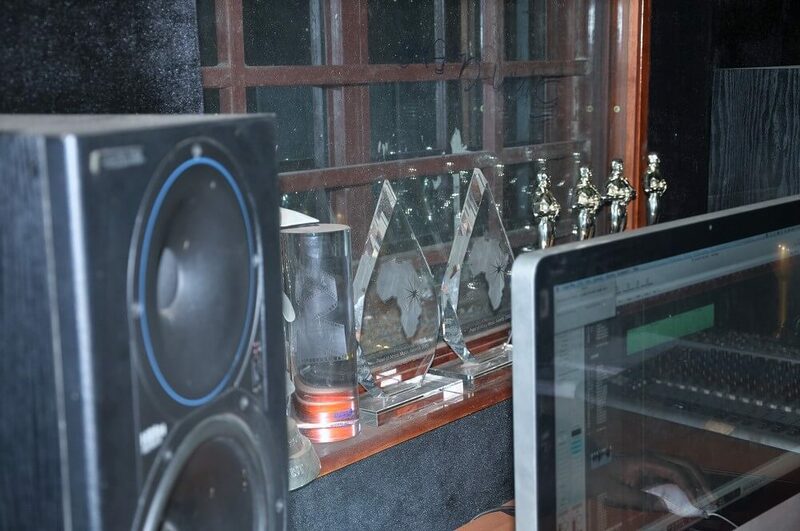 Radio & Weasel have remained at the forefront of the music industry ... and about a year ago the BET Awards nominees took it up a notch by opening up a recording studio at their Neverland home from which most of their recent hit songs have been crafted ... plus a laundry list of other songs by myriad artists. 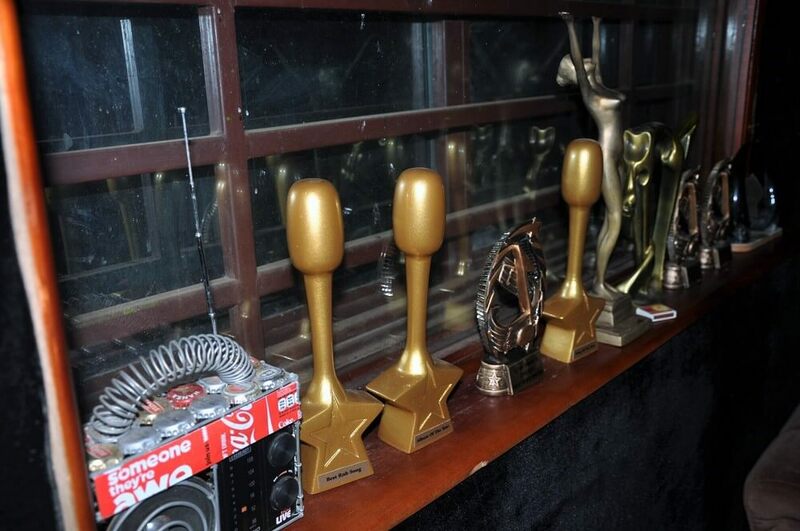 The walls of the studio are more like displays of the awards the singer's have won since the start of their career ... which is, to them, probably a reminder of the recognition given in honor of all their achievements. 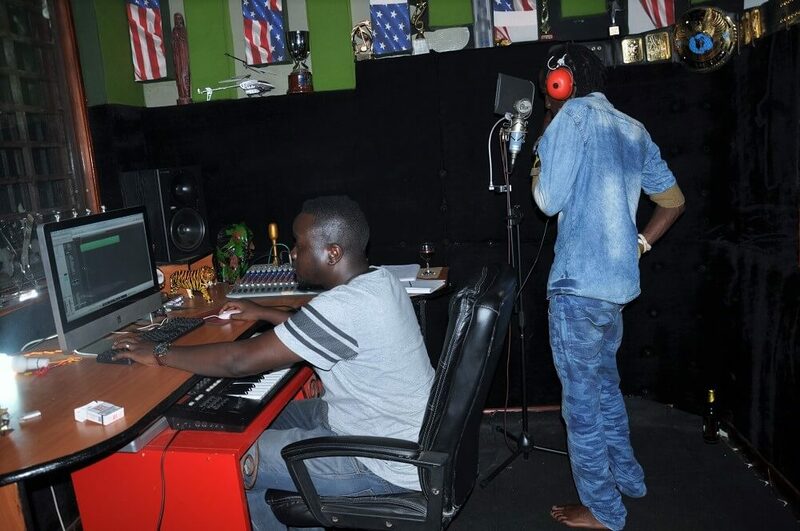 Check out the pictures and satisfy your curiousity.